By 2008, Dekay began to explore new sonic possibilities in the studio with Canadian producer Jimmy Vallance (aka Bob Moses). What Matthew discovered in this collaboration was eventually used as the foundation for a new sound; which later became known as the signature sound of the influential party series and record label, All Day I Dream. Dekay co-founded All Day I Dream in partnership with Lee Burridge in 2011. Burridge was eager to develop a party concept that reflected another part of his broad musical taste as a DJ. It wasn’t long before their ADID imprint was a sensation in the New York party scene. One of the first tracks ‘Lost In A Moment,’ which was signed to the Berlin- based label Innervisions, epitomized the ADID sound and quickly became a blueprint all over the world. At the end of 2015, Dekay released a 1-hour cinematic soundtrack, combining a series of works from the evolution of his career without any beats supporting the music. Named after one of his successful tracks “Für die liebe,” which means “For the love,” in German, this highly innovative mix was featured by XLR8R. After the summer of 2016, Dekay decided it was time to leave ADID to further his horizons and exploration in electronic music. In 2017 Matthew took some time off for the studio to try out different techniques and to utilize new technology to push the sonic boundaries of his productions even further, which resulted in a collaboration with a legendary local electrical engineer who has also worked with some of the most avant-garde electronic music producers in the Berlin underground scene. 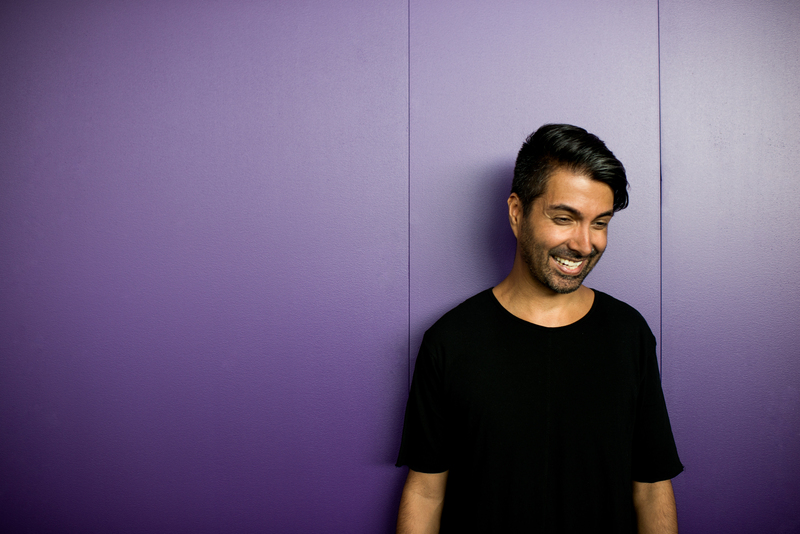 In 2018, Dekay returned to making dance floor orientated music. His most recent sets have given us a sneak peak of his upcoming releases on the artist group Mandar’s label, Oscillat, including a collaboration project with S.A.M. (a member of Mandar). Dekay will also launch a highly anticipated party concept in Berlin later this year. In addition to all of this Matthew has started to release music under his alias MDK (DE) and is planning to finally release more unreleased material of his that has been doing the rounds in the club scene for some time now.